Eagle - A Name You Can Trust!!! 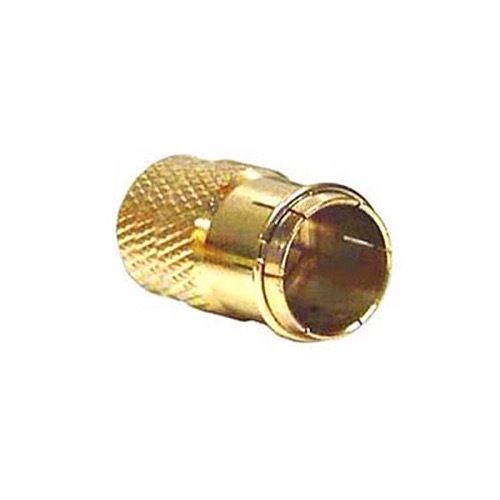 Twist-on / push-on quick connect gold "F" coaxial cable plug. The quick "F" plug allows fast and easy conversion of coaxial hookups. Gold plated for improved performance. Provides proper RF and digital interface.